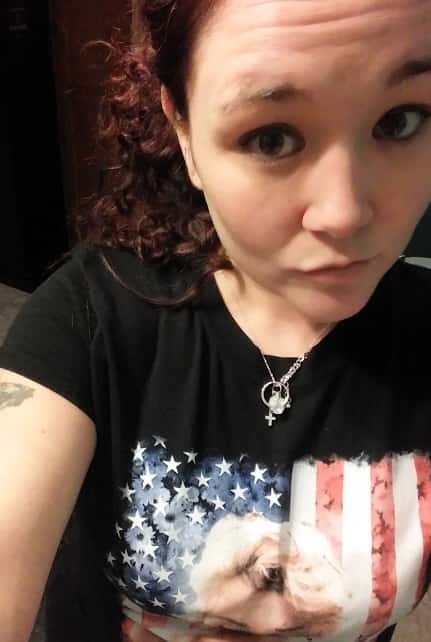 Brandi Alexander of Port Huron! She got all dolled up for this selfie that’s getting custom printed onto an official Hot Mom t-shirt by Timmy D at Lakeshore Graphics in Lexington! Happy Humpday Jessica!